Groups representing industry across Europe are pressing EU leaders to break the logjam in Brexit negotiations and trigger urgent talks on a transition deal if they are to avoid creating mutually assured economic damage in the UK and throughout the EU. Members of CEEMET, which represents over 200,000 firms in Europe, are calling on political leaders to deliver a ‘meaningful transitional arrangement’ by the end of the year – or risk damaging complex and integrated supply chains irrevocably. 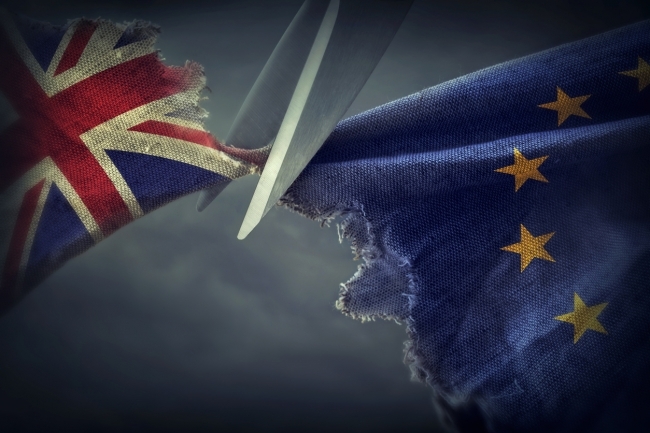 Manufacturers across Europe are calling on the EU Council of ministers and UK negotiators to focus on agreeing an early, time limited, transitional arrangement for business in the on-going negotiations between the EU and the UK. Protecting business interests, they argue, is best served if negotiations on UK exit deliver a ‘reasonable deal in a reasonable time’ for all European manufacturers. CEEMET, which represents European Technology and Industry Employers, has warned that industry faces a lose-lose situation if a transition which maintains existing trade and customs regimes is not agreed within months. During this period CEEMET believes that the EU and UK should continue to maintain the mutual economic benefits of the single market and remain in an effective customs union. This transitional arrangement should provide businesses across Europe with the certainly needed, and maintain confidence to trade and create jobs – avoiding a two-stage exit process which risks competitiveness and could hinder investment. The transition should enable people to move freely across border to support supply chains and address the sector’s skills gap, while a single regulatory environment, supported by mutual recognition and regulatory cooperation, must also continue during the interim period. Terry Scuoler, CEO EEF, the manufacturers’ organisation said: “As manufacturers we will continue to press hard for a smooth and orderly Brexit. A transitional period of at least two years remains a must for the sector. European businesses are making it clear that they too want a clear transition period delivered as soon as possible.